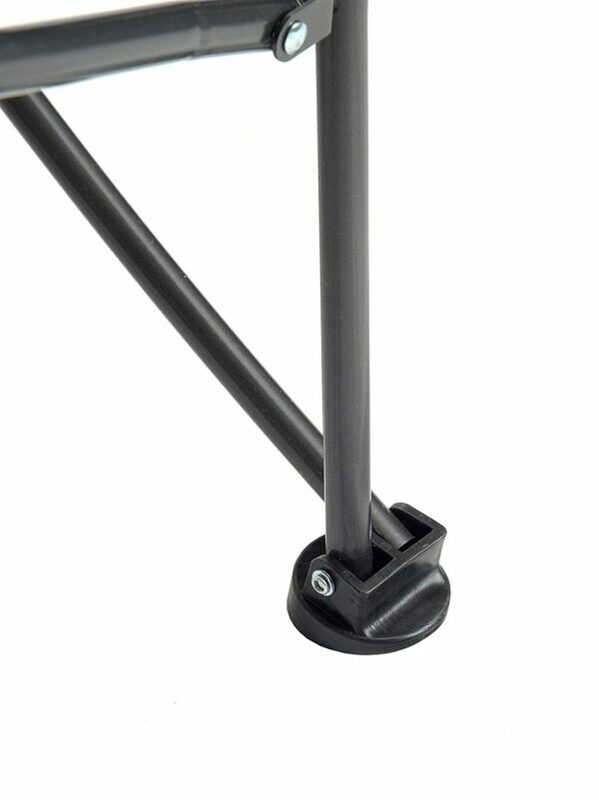 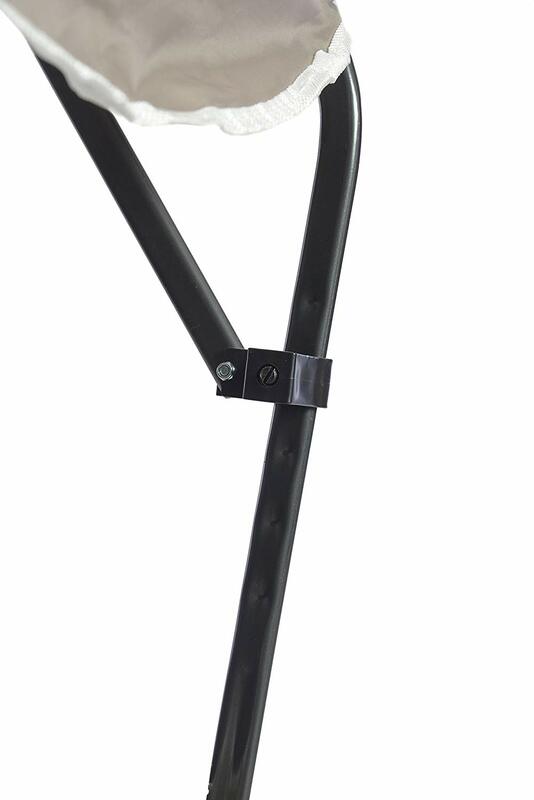 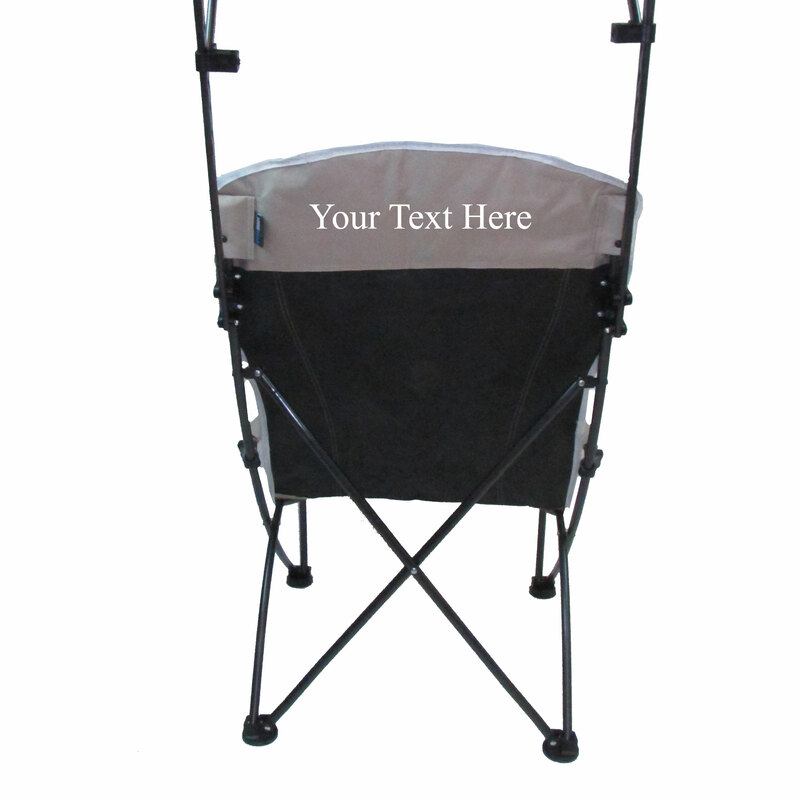 PRO COMFORT frame style with rigid arms. 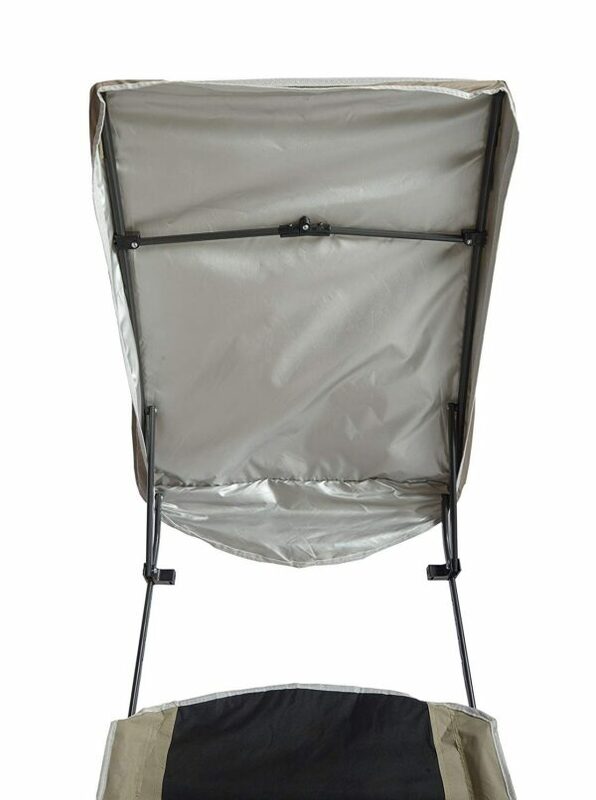 Aluminum backed shade top for 99% UV protection with tension bar. 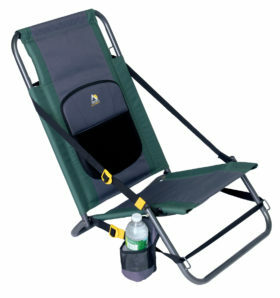 Extra-strong chair fabric bag with carry strap. 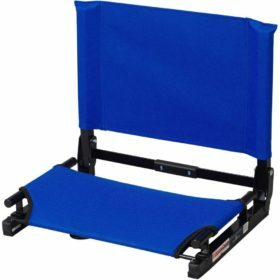 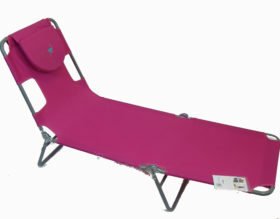 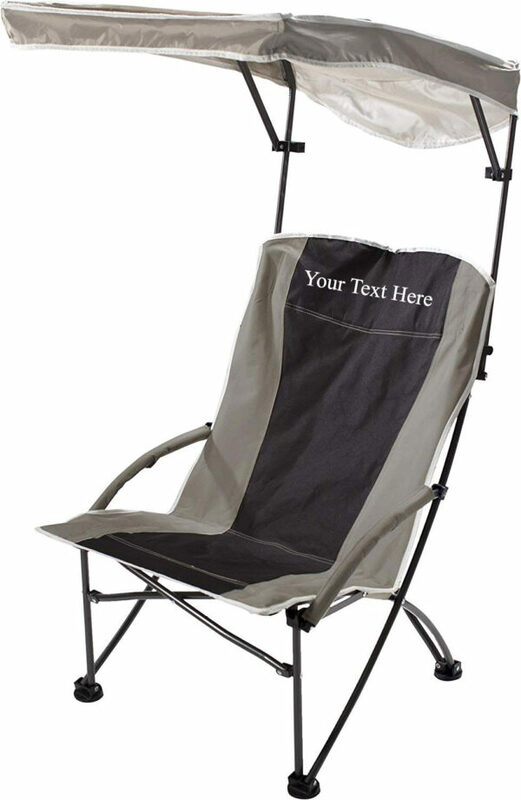 Quik Shade’s Pro Comfort portable chair provides ultimate shade and comfort wherever you need it. 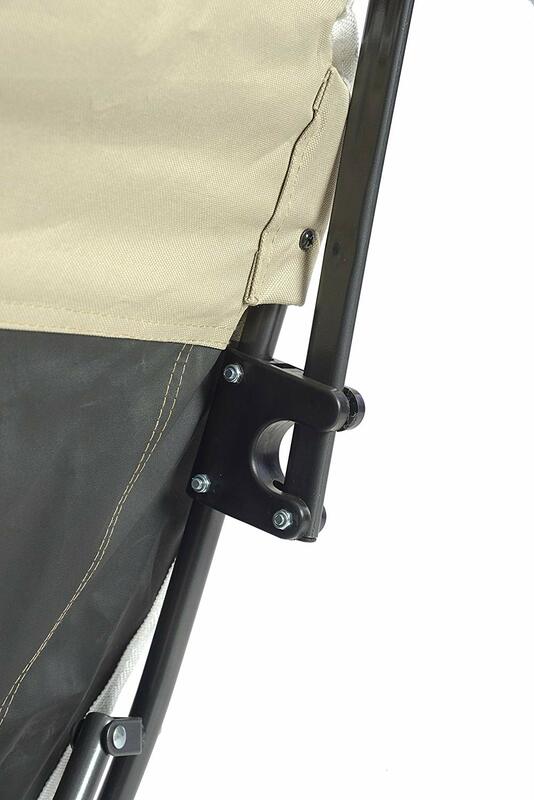 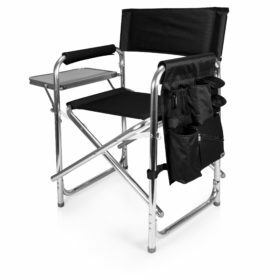 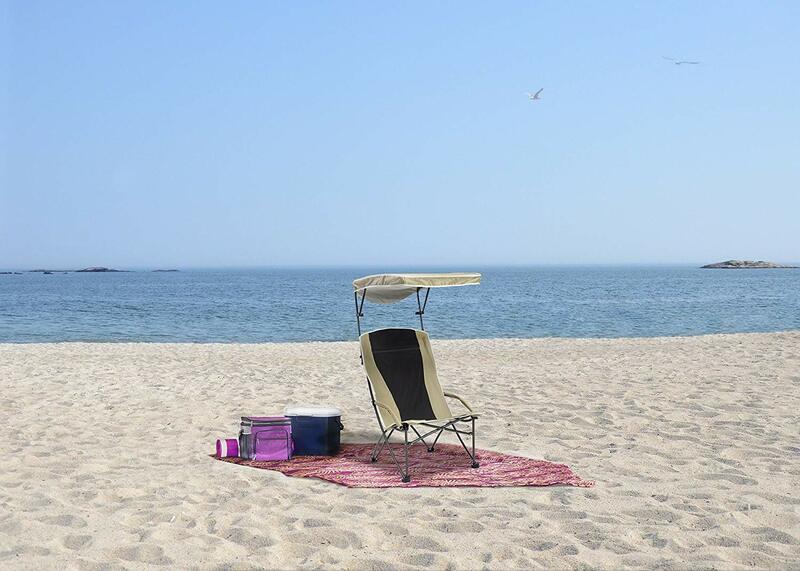 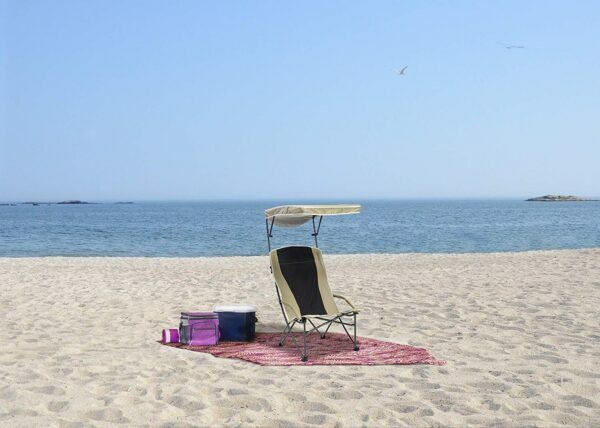 This patented chair includes an adjustable canopy and aluminum backed shade that offers up to 99% UV protection. 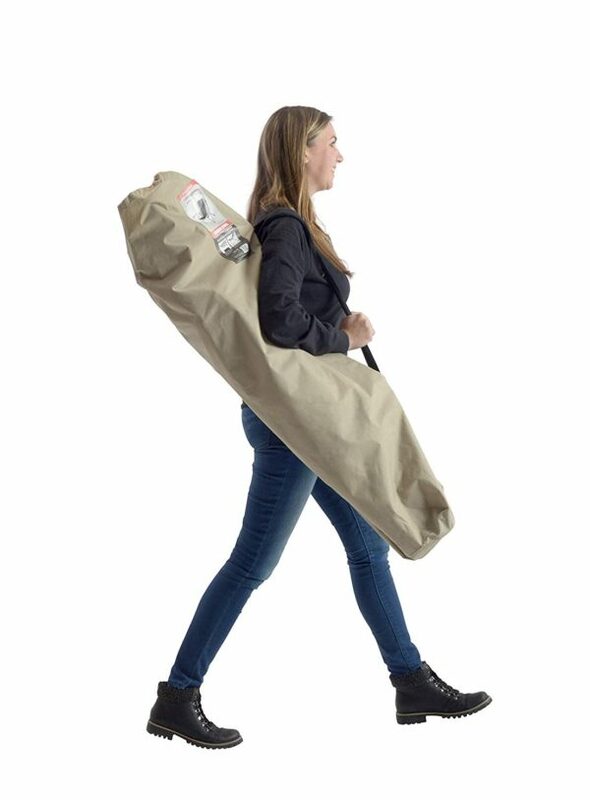 Take with you to your next outdoor event in the extra strong fabric bag included.